There is almost always a decline in physical activity during pregnancy in healthy pregnant women. A high proportion of pregnant women do not participate in any physical activity or exercise, putting them at increased risk of obesity, gestational diabetes mellitus (GDM), and other pregnancy-related diseases and complaints. In pregnancy the expanding uterus displaces the centre of gravity, which results in the woman compensating to avoid falling forward. This may result in progressive lumbar lordosis and anterior rotation of the pelvis. Postural balance is affected after the first trimester of pregnancy. Subsequently, falling is a common cause of injury in the general pregnant population, and pregnant women are 2–3 times more likely to be injured by falling than are non-pregnant women. This should be taken into consideration when considering the type of exercise. Exercise training in pregnant women is influenced by the physiological changes however women with low-risk pregnancies can undertake the major types of training during pregnancy. Appl Physiol Nutr Metab. 2006 Dec;31(6):661-74. Weissgerber TL1, Wolfe LA, Davies GA, Mottola MF. Compared with non-exercisers, women who exercised before and during pregnancy had a 36% reduction in pre-eclampsia. In the general obstetric population, studies have shown inconsistent results with respect to relationships between exercise/physical activity and gestational weight gain. The 2016 Evidence Summary From the IOC Expert Group Meeting, Lausanne encouraged elite women athletes to continue to participate in all Olympic sport disciplines, with specific guidelines for endurance and peak performance training. Several studies on the benefits of prenatal yoga (maternity yoga) have been reported in recent years. The findings suggest that prenatal yoga may help reduce pelvic pain. It may also improve mental condition (stress, depression, anxiety, etc. ), physical condition at the delivery and perinatal outcomes (obstetrical complications, delivery time, etc.). Overall, the evidence that yoga is well suited to pregnancy is positive. Field T. Yoga clinical research review. Complementary Therapies in Clinical Practice. 2011;17(1):1–8. The American College of Obstetrics and Gynaecology recommends 30 minutes or more of moderate exercise per day, unless there is a medical or pregnancy complication. Women who were exercising regularly before pregnancy, and who are healthy during pregnancy, should be able to continue exercising as before, with slight changes depending on the trimester. Women who have not been exercising before pregnancy will benefit from taking up a low-intensity program and gradually increasing to a higher activity level. Exercise is recommended for 20 to 30 minutes each day. Most exercises are safe to perform during pregnancy if done with caution. • Koshino T. Management of regular exercise in pregnant women. Journal of Nippon Medical School. 2003;70(2):124–128. • Monk C, Fifer WP, Myers MM, et al. Effects of maternal breathing rate, psychiatric status, and cortisol on fetal heart rate. Developmental Psychobiology. 2011;53(3):221–233. • Melzer K, Schutz Y, Soehnchen N, et al. Effects of recommended levels of physical activity on pregnancy outcomes. American Journal of Obstetrics and Gynecology. 2010;202(3):266.e1–266.e6. • Davies GA, Wolfe LA, Mottola MF, et al. Exercise in pregnancy and the postpartum period. 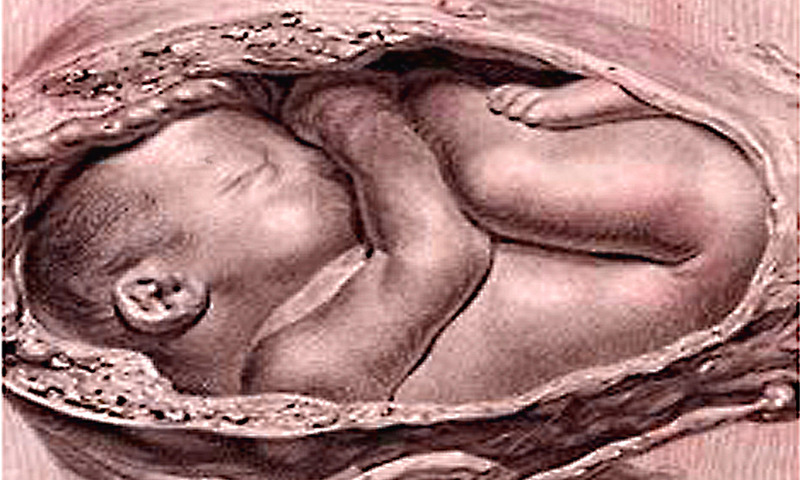 J Obstet Gynaecol Can 2003;25:516–29. • Royal College of Obstetricians and Gynaecologists. Exercise in pregnancy 2006:1–7. • Evenson KR, Barakat R, Brown WJ, et al. Guidelines for physical activity during pregnancy: comparisons from around the world. Am J Lifestyle Med 2014;8:102–21. • Cakmak B, Ribeiro AP, Inanir A. Postural balance and the risk of falling during pregnancy. J Matern Fetal Neonatal Med 2016;29:1623–5.